Garlic may improve skin health. 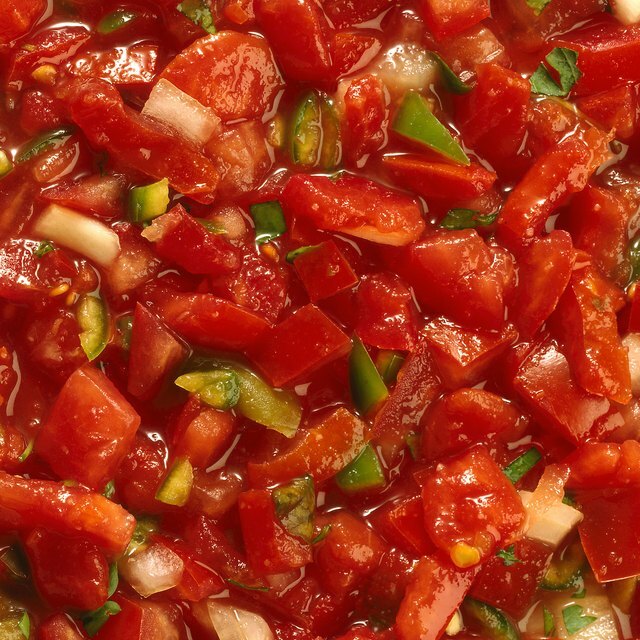 1 What Are the Health Benefits of Pico De Gallo? Garlic is an herb that is native to China, although it now grows in India, Mexico, Chili and California. This herb is used extensively to add flavor and aroma to Asian stir fry dishes, Caribbean sauces, Mexican dishes, Italian pasta sauces and Indian curries. It may also offer several medicinal benefits for your skin. Talk to your doctor before using garlic to treat or prevent any skin condition. Garlic contains a chemical compound called allicin that may offer antibacterial benefits, according to Michael Castleman, author of "The New Healing Herbs." This chemical may fight bacteria on the surface of your skin that can contribute to wound infection. Garlic also contains vitamin A, which is an immune system enhancer -- the vitamin A content of garlic may provide additional protection against bacterial infection. Allicin may help lower blood levels of triglycerides and low-density lipoproteins, or LDL, Castleman reports. These lipids can contribute to sticky deposits in your circulatory system that can reduce blood flow. Adding garlic to your diet may improve circulation to your skin, allowing your body to supply skin tissues with oxygen and vitamins needed for optimal skin health. Garlic may offer antioxidant benefits, according to certified nutritional counselor Phyllis Balch, author of "Prescription for Herbal Healing." Antioxidants are substances that deprive free radical molecules of oxygen, preventing them from attacking healthy muscle, bone, organ and skin cells. This may help prevent skin damage and may also reduce your risk of developing skin cancer. Allicin may thin your blood and reduce your body's ability to produce clots to prevent excessive bleeding from skin wounds, according to Castleman. Check with your doctor before taking garlic if you take warfarin or any other blood-thinning medication, or if you are planning surgery. 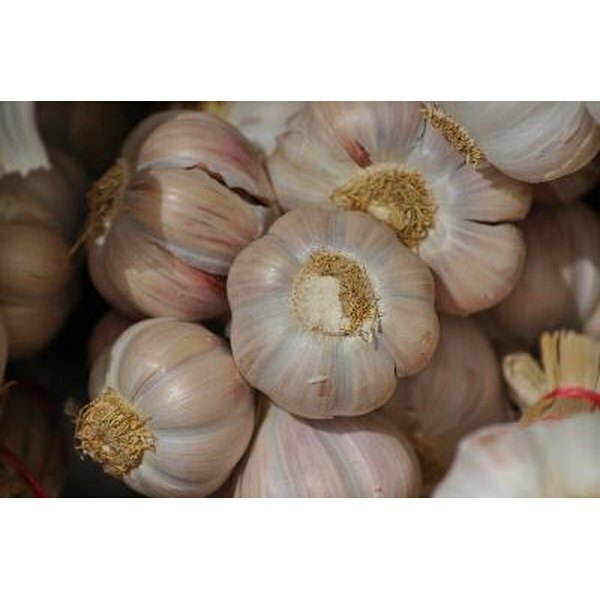 Other side effects are rare, although garlic may occasionally cause stomach upset and skin rashes.